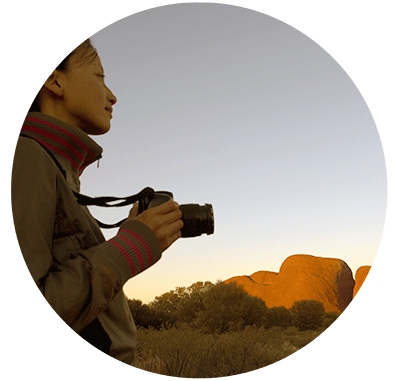 Uluru Hop On Hop Off | Affordable, friendly, direct transfers to visit Uluru and Kata Tjuta. Our flexible, friendly approach and local knowledge means we can tailor a trip that suits your individual needs. Uluru Hop On Hop Off has been providing first-class, personalised service to visitors from across the world for over 20 years. 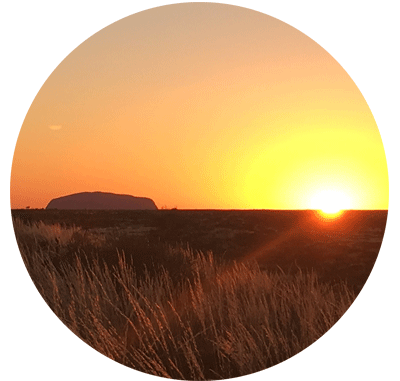 The Uluru Hop On Hop Off team have an enormous amount of local knowledge and have a friendly and flexible approach to the business. Visitors can be picked up from their Hotel or accommodation. Our shuttle buses are air-conditioned, clean and well maintained. Be transferred once only to Uluru (Ayers Rock) and return at a designated time corresponding to the current timetable. Including sunrise or sunset. 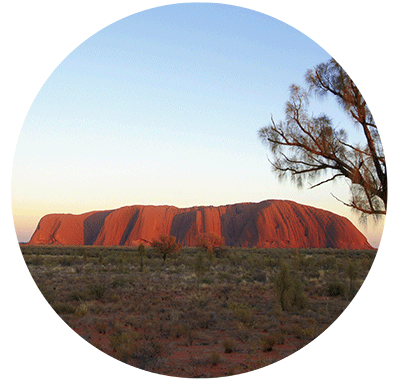 Visit and enjoy Uluru (Ayers Rock) unlimited times throughout the one calendar day from sunrise to sunset. Also included one single transfer to Kata Tjuta (Olgas) within that calendar day. 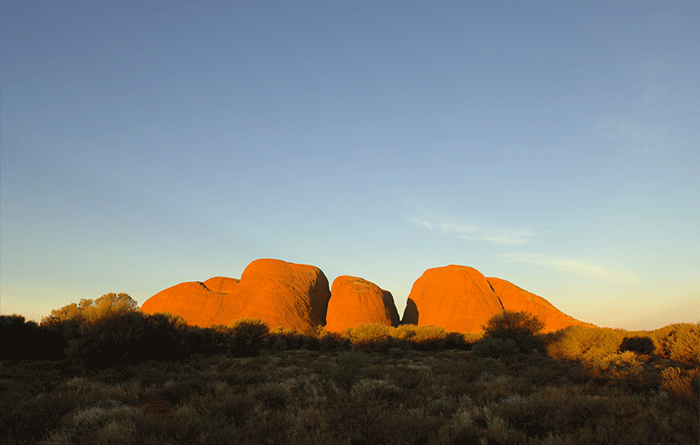 Visit and enjoy Uluru (Ayers Rock) for a full 2 calendar days. Also include one single only transfer to Kata Tjuta (Olgas) within duration of ticket. 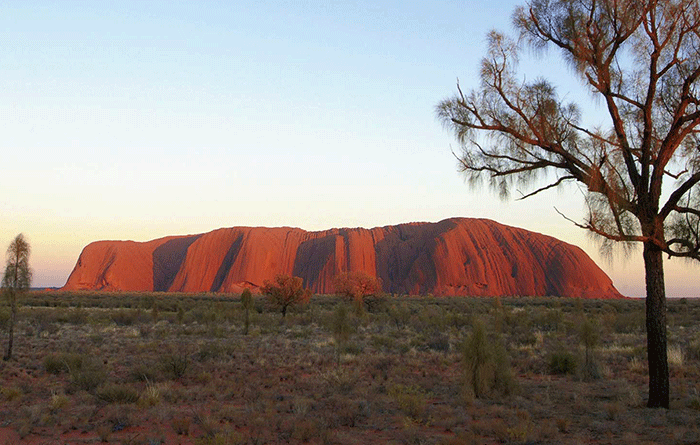 Visit and enjoy Uluru (Ayers Rock) for a full 3 calendar days. Also include two transfers to Kata Tjuta (Olgas) within duration of ticket.